"...Fara was really helpful and responsive..."
"...She was always easily accessible for open houses and answered our questions in a professional and knowledgeable manner..."
"...Her attention to detail and responsiveness is exceptional." 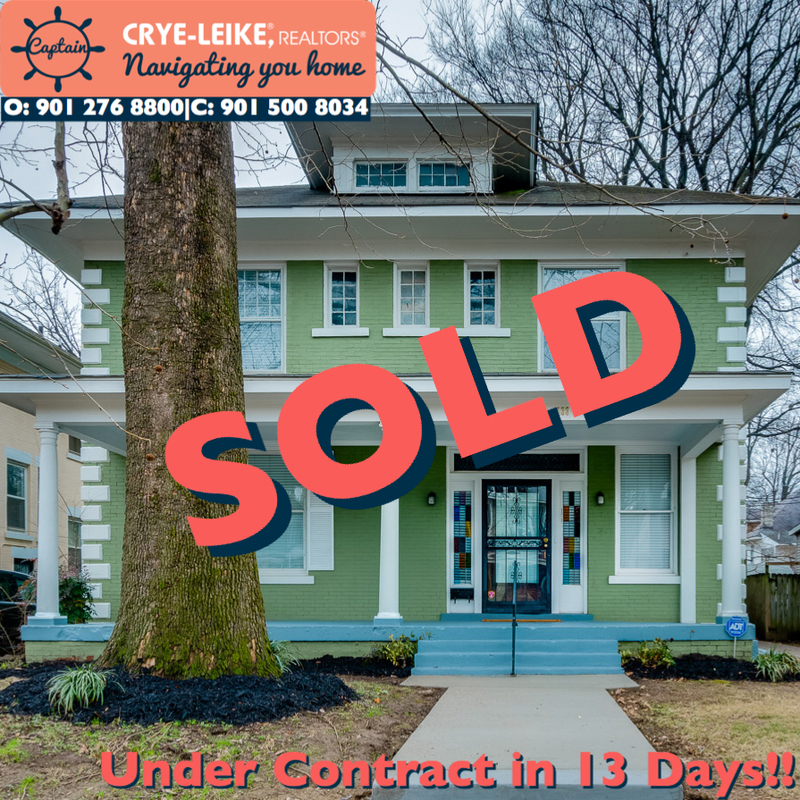 "...We put our house on the market and in 13 days we were under contract!..." "Fara did an amazing job with a complex search for a very specific "need/want" list..."
"I was very happy with the diligence Fara demonstrated to me for my home search. She went the extra mile and was always happy to answer any questions I had." Fara was amazing! She responded very quickly to any question we had and was super knowledgeable about real estate in Memphis. Most importantly, she listened to us and didn't try to persuade us to purchase a home we didn't want. Fara was the absolute best. Always was in communication with us at all times. I couldn't imagine a better experience.